Boeing, DARPA will base the XS-1 experimental spacecraft on Cape Canaveral when it starts testing in a few years. 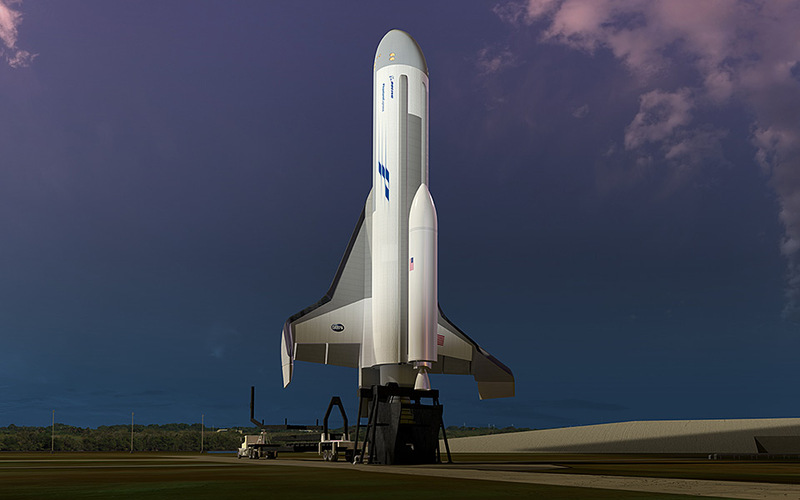 The XS-1, known as the Phantom Express, will be launched vertically from an unspecified site at Cape Canaveral and land on one of the two runways there. “Boeing” already has facilities at the Kennedy Space Center for the repair of the Air Force X-37B between launchers. Last month, Boeing won the DARPA contract to develop a vehicle designed to demonstrate a reusable first stage, which, using a disposable top stage, could inexpensively launch average payloads.